Led by Dr. Jason Minton, Palmetto Prosthodontics, LLC focuses on providing esthetic and complex restorative care to the upcountry of South Carolina. We are dedicated to providing professional oral rehabilitation to the upcountry of South Carolina with integrity, professionalism and competence. We pride ourselves on being an integral part of each patient’s dental team and want to be the chief referral choice of specialists and general dentists for complex oral rehabilitation. We strive to provide value to our patients and make visiting our office an enjoyable experience. Our Vision is to treat all our patients with respect, honesty and compassion while providing them with the best in comprehensive restorative care. Prosthodontics is the dental speciality pertaining to the diagnosis, treatment planning, rehabilitation and maintenance of the oral function, comfort, appearance and health of patients with clinical conditions associated with missing or deficient teeth and / or oral and maxillofacial tissues using biocompatible substitutes. Prosthodontics is one of nine specialities recognized by the American Dental Association. 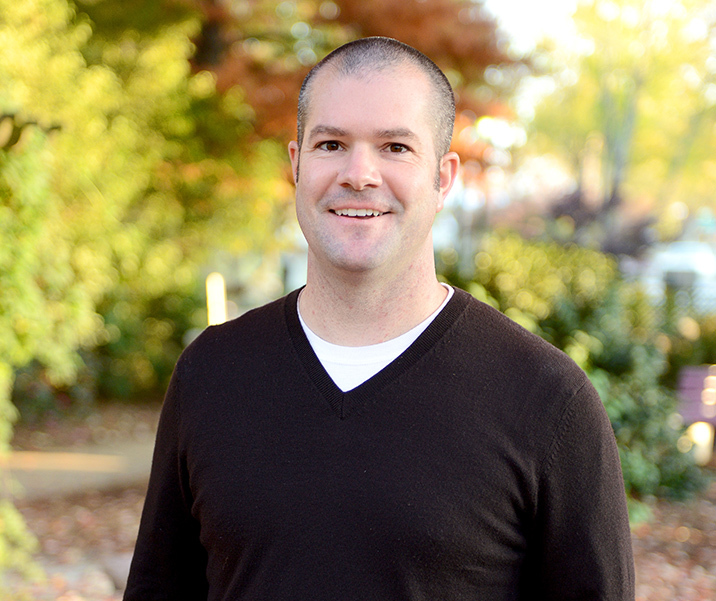 Dr. Jason Minton grew up in Greer, SC and graduated from Riverside High School. He majored in Mechanical Engineering at Virginia Tech and worked as an engineer for six years in Augusta, GA before deciding to make a career change and attend dental school. Alex has grown up in Simpsonville, SC and is a graduate of Hillcrest High School. She has been in the dental field for nine years and is CPR and nitrous oxide certified. 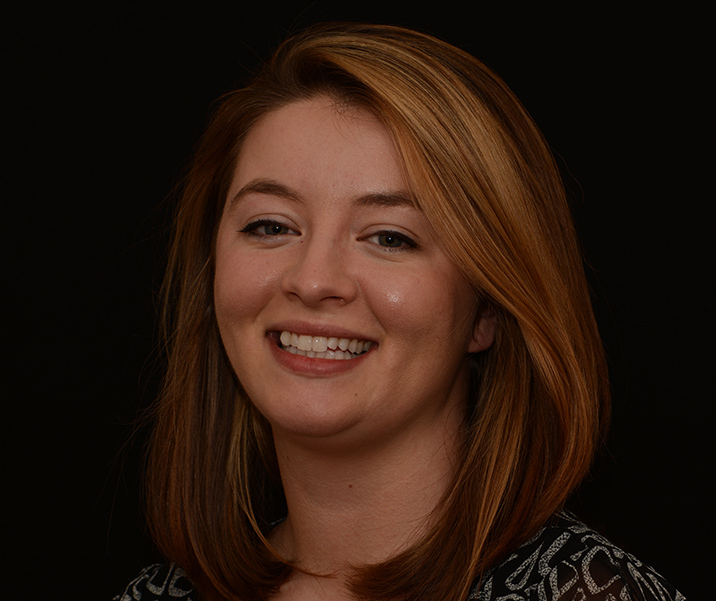 Whitley Thompson graduated from Greer High School and has spent most of her life in Greer. 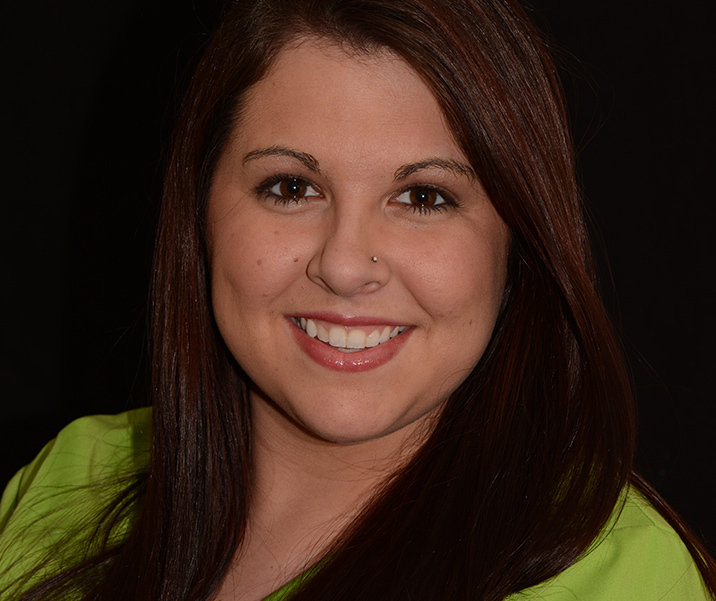 For the last three years, she has enjoyed working in the dental community and excels at customer service.